Elasticity has been a way in which we gauge healthy hair and is most noted for attributing bounce and movement to the hair. 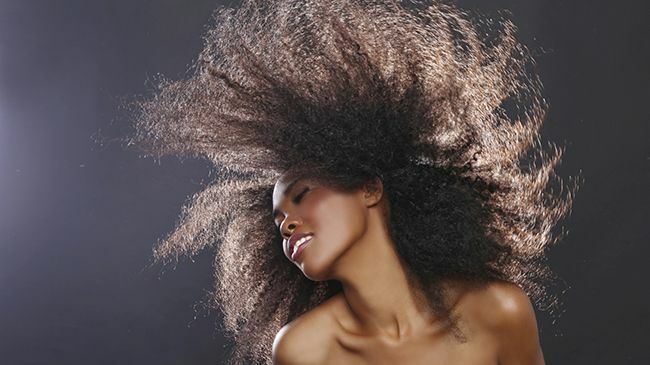 Elasticity is determined by your hair’s ability to stretch and return to its natural state. Everyone’s hair stretches at different rates. Hair Finder says typically hair can stretch up 50% its size when wet and 20% when dry , as wet hair is more malleable compared to dry hair. Low - If the hair has a hard time stretching or does not return to normal, it has a low level of elasticity. Normal - If it stretches a bit and then returns to its natural state then you have a normal elasticity level. High - High elasticity is characterized by stretching at or above 50% of its resting length and it then bouncing back to its normal state.